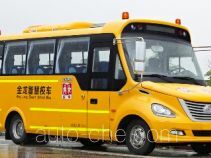 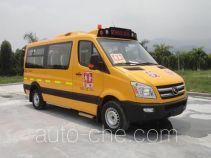 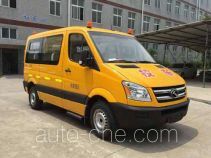 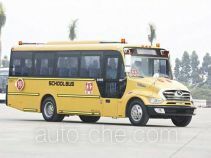 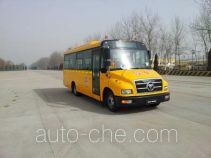 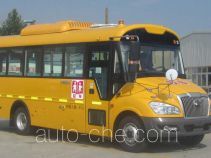 King Long preschool school bus XMQ6533KSD51 (batch #289) is made in China by Xiamen King Long United Automotive Industry Co., Ltd. 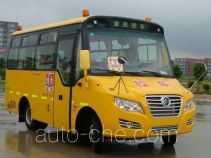 The company is located in Xiamen, in Fujian Province, China. 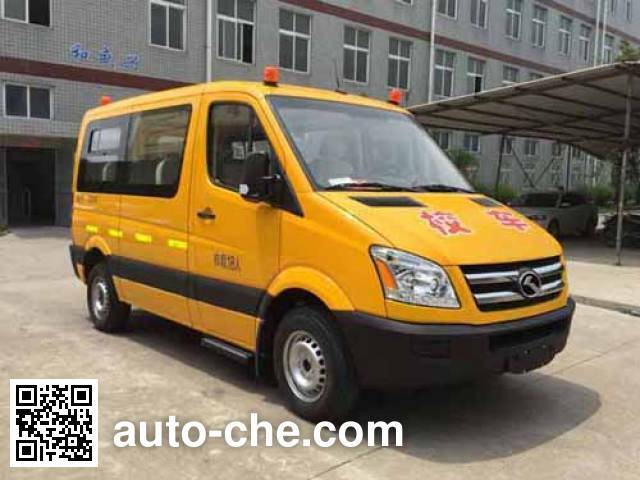 Manufacturer Xiamen King Long United Automotive Industry Co., Ltd.
1 WP2.1Q95E50 2088 cc 2.1 L 128 cu in 70 kW 96 hp Weichai Power Yangzhou Diesel Engine Co., Ltd. 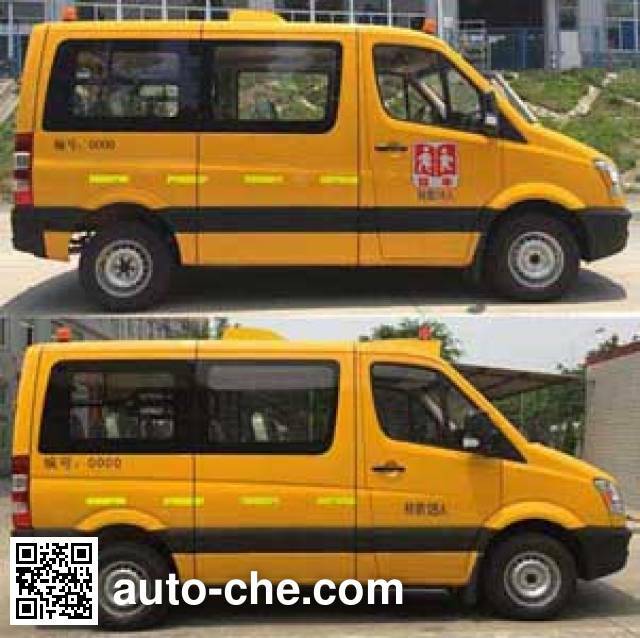 Optional on the lower sliding sealing side window or fully enclosed side windows optional aluminum rims and iron rims .ABS Controller Manufacturer / Model: Wuhan Yuanfeng Automotive Electronic Control System Co., Ltd. / YF8 install satellite with recording device positioning function. 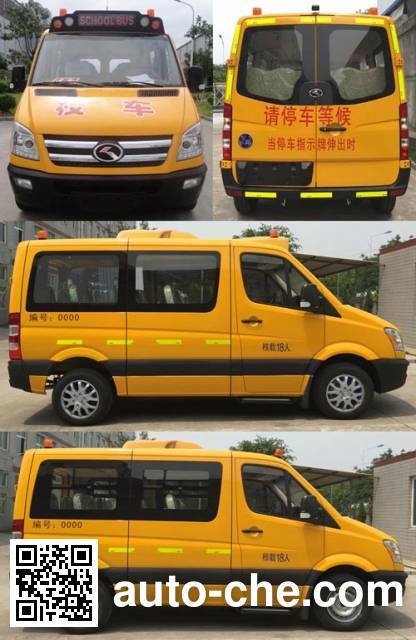 when installing speed limiting device, the speed limit 80km / h. the maximum net engine power of 66kW. 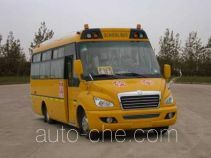 cancel front fog lamps. 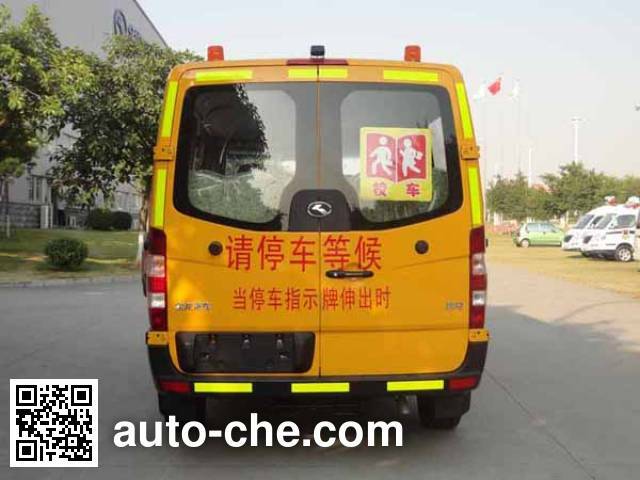 cancel brake lights, road signs option to cancel overhead air vehicle height It is: 2440mm, optional various overhead air-conditioned vehicle height: 2540mm or 2500mm.